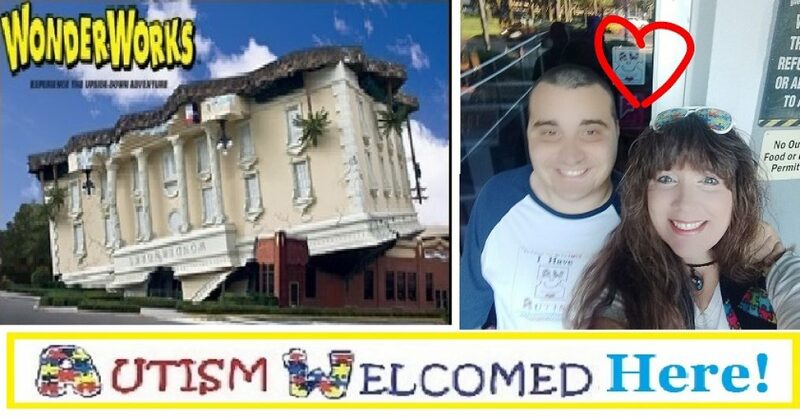 Autism Welcomed Decal Uplifting Videos! – Known as the Autism Welcomed Mat for Autism Families…….The AUTISM WELCOMED DECAL ©2013 Is a unique symbol "Helping Families Living With Autism Feel Welcomed in Public Places Today, Tomorrow, & Every Day After" (Opening Doors, Opening Hearts, And Creating Smiles) This Unique Symbol's Purpose is NOT always Sensory Friendly; However, These "every day places" will ALWAYS be Welcoming Friendly by offering Autism Acceptance, Kindness, & Support as well. So if you're ready to "Rock their Autism World with Unconditional LOVE & ACCEPTANCE?" This is the Symbol to Follow #AutismWelcomedDecal "Hug You Soon!" I’ve dedicated this page to all of the PLACES who have been kind enough to give the Autism Welcomed Decal symbol a permanent home . Not every place/ business is able to offer an Autism Welcomed Decal Time-Out (Event). But for the ones that are able and eager to discuss a Time-Out with S.M.A.A.R.T.Mom and to help encourage those special families to be brave and join S.M.A.A.R.T.Mom and Dustin; I Create “One” Video for each place. I’d like to create more than one video for each place, especially since some of these places have become Time-Out Repeats, but I unfortunately, just don’t have that kind of time on my hands. So one Video per place. (Free Advertisement & Who doesn’t like that?) I will however have Group Pictures I will share of each Time-Out every month. So, if you want to be in an Autism Welcomed Decal video? You’ll have to join us for a “New” Time-Out Place which will be announced here at the Time-Out Page, on the Autism Welcomed Facebook Page, or at http://www.awaythroughautism.com …………..See you Soon!